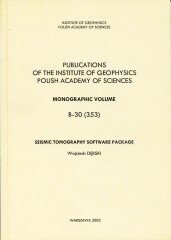 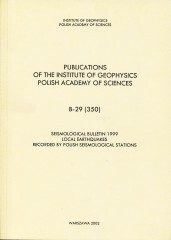 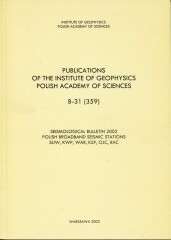 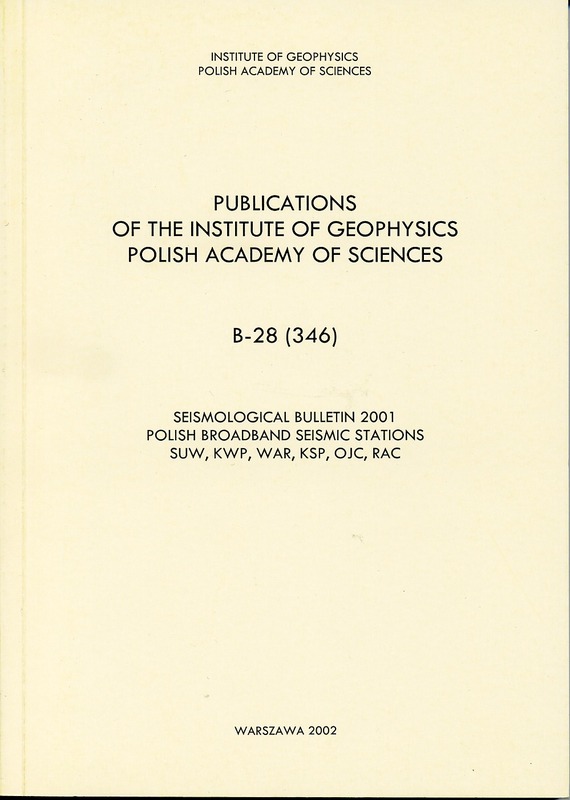 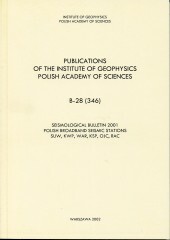 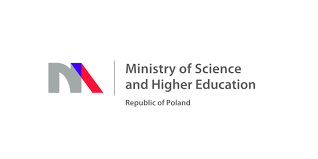 The bulletin contains a list of local earthquakes which occurred in 2000 in Poland. 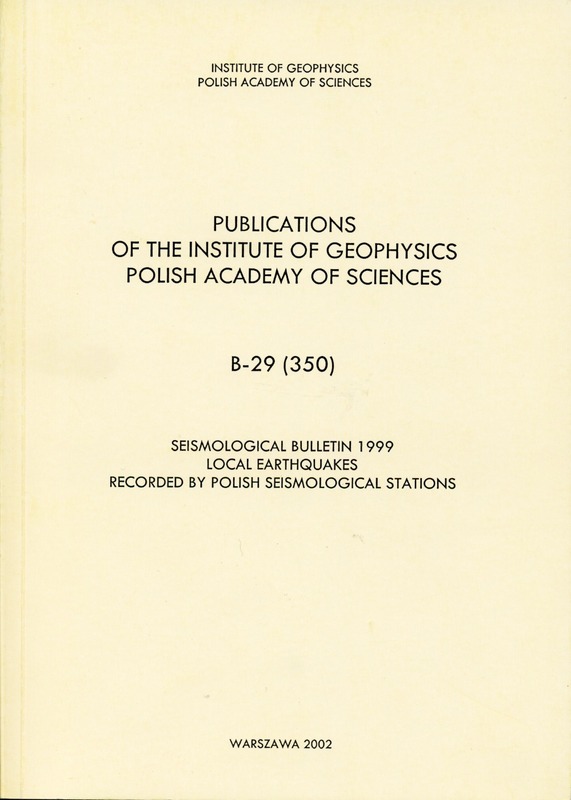 Most of these seismic events were induced by mining in the Upper Silesian Coal Basin and Lubin Copper Basin. 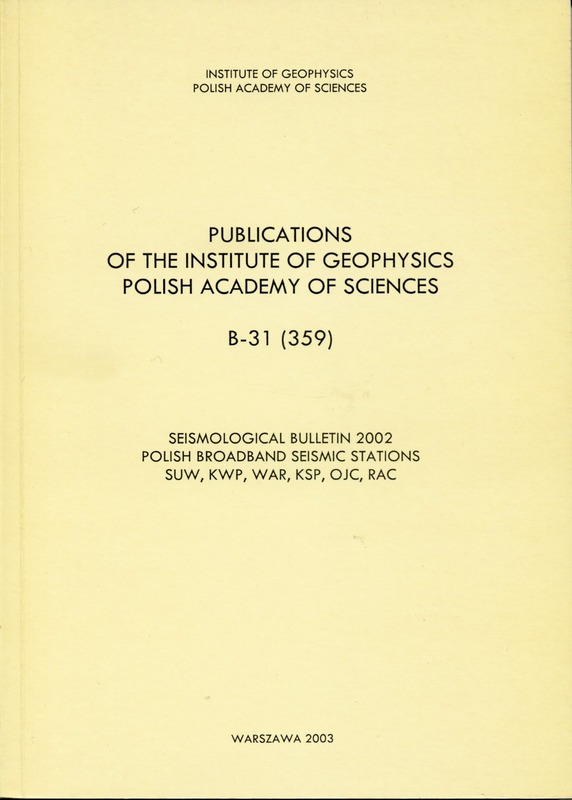 Induced seismicity is observed less frequently in the Rybnik Coal District and the Bełchatów Surface Coal Mining area. 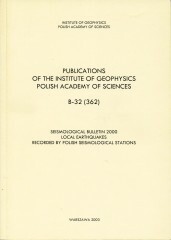 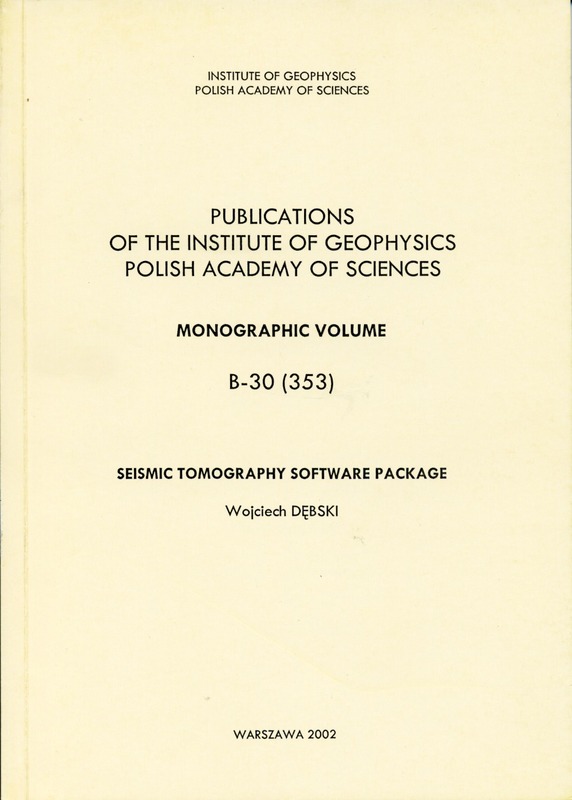 Mining induced earthquakes with magnitude M > 2.6 were not recorded in the Bełchatów area in 2000. 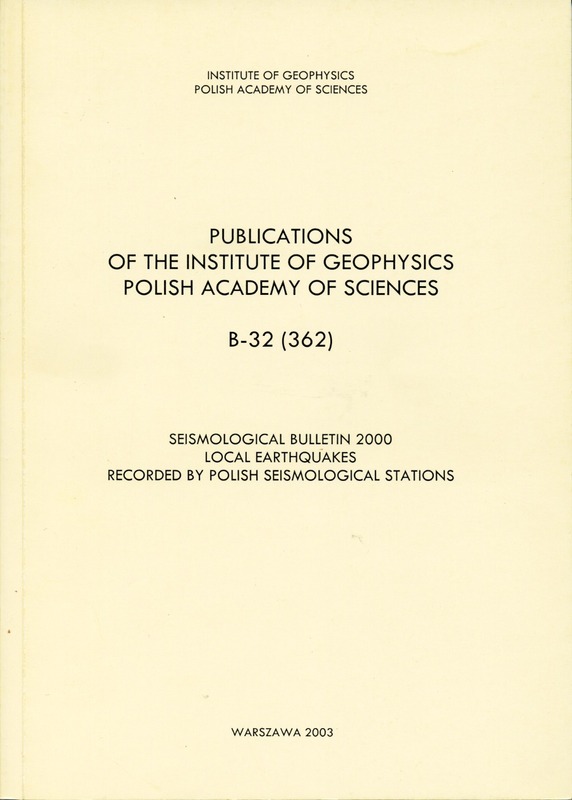 A few local tectonic earthquakes occurred in the Western Carpathians.